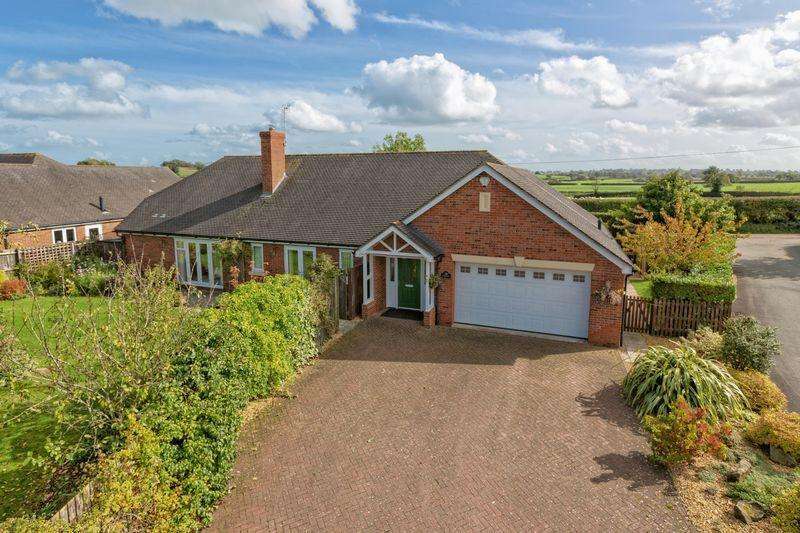 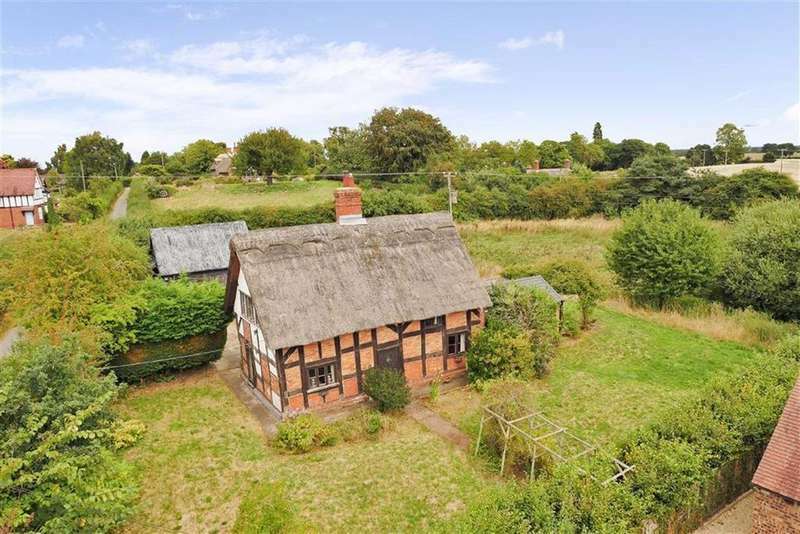 A charming period village house with superb countryside views, established south facing garden and grazing land extending to about 3.5 acres. 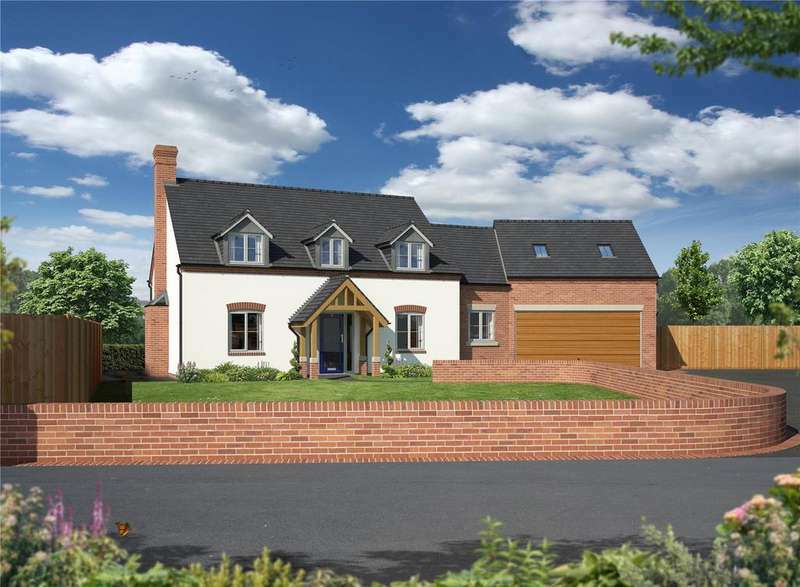 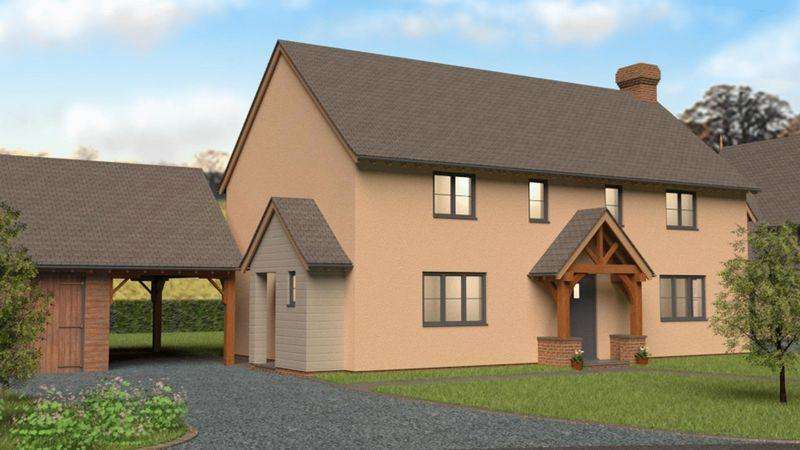 Viewing appointments available an exclusive development of new homes located in the heart of the beautiful shropshire market town of ellesmere. 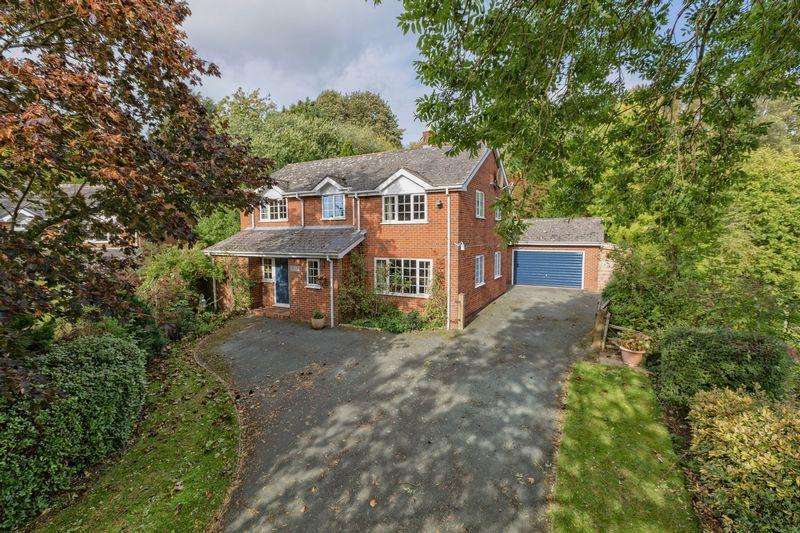 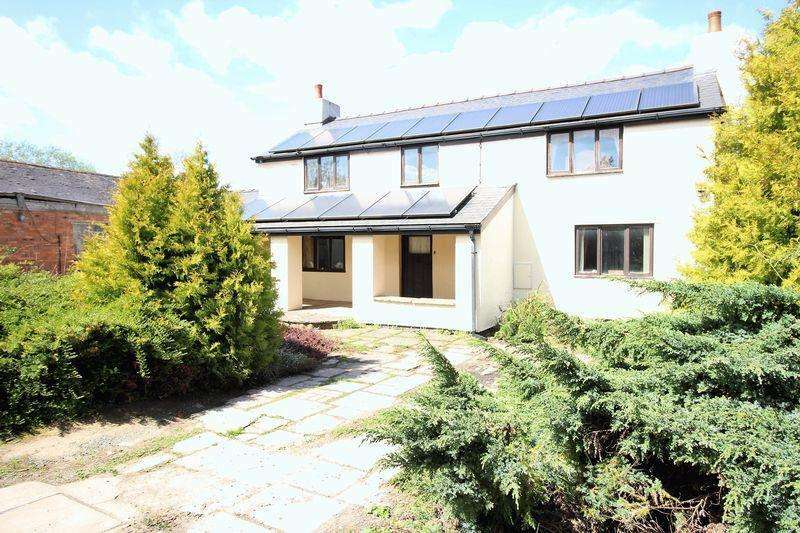 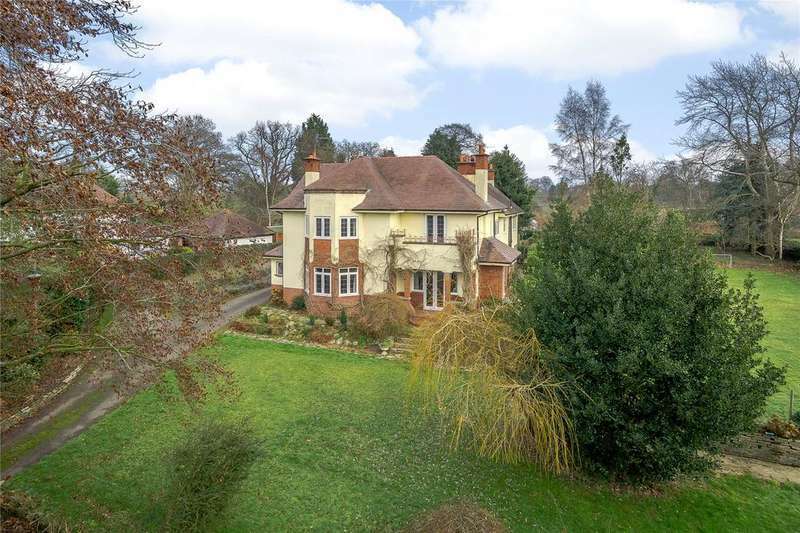 A spacious family house standing in mature gardens extending to about 1 acre. 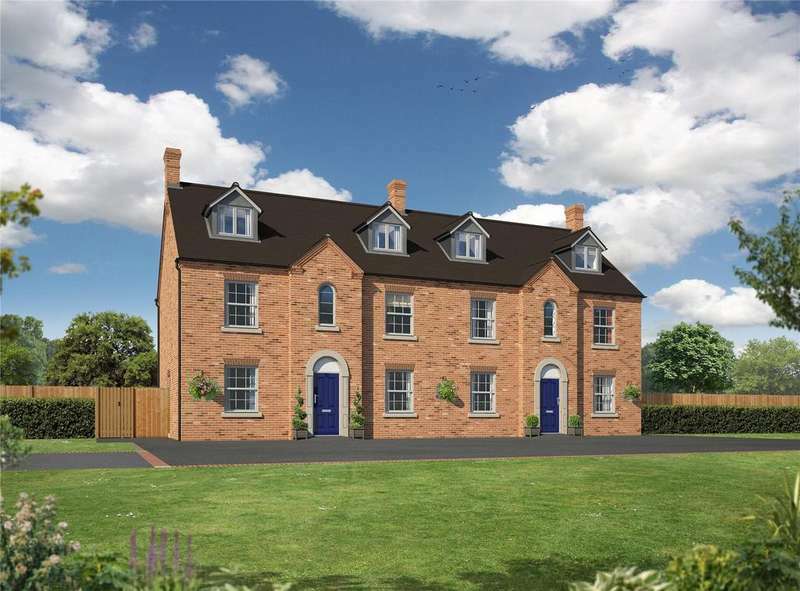 Help to buy available an exclusive development of new homes located in the heart of the beautiful shropshire market town of ellesmere.